Hello sir, this is my idea for your logo design. 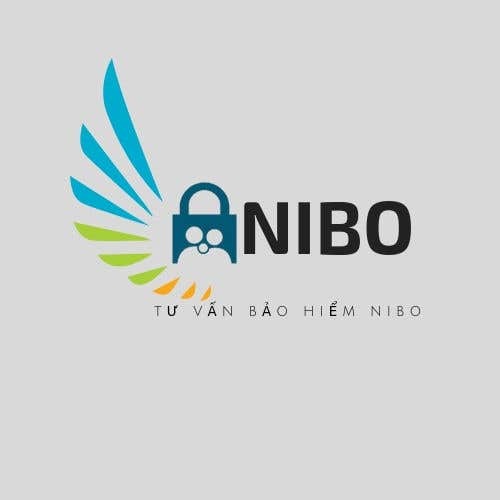 My logo contains element of a family save by Nibo as a hero that being symbolize as a wings and Lock family bring the meaning of the family is safe. I really hope that you will like it. Thank you.